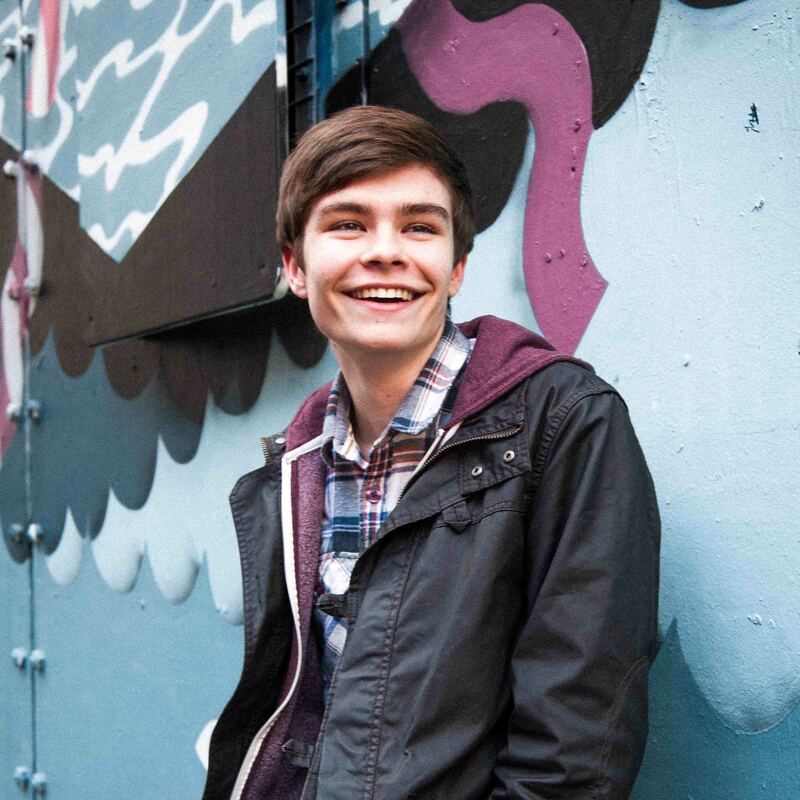 GAME Digital is delighted to announce that Multiplay, its Esports and Events business and the organiser of Insomnia, the UK’s largest gaming festival, has signed a multi-year deal with the National Exhibition Centre (“NEC”), beginning with Insomnia56, which will take place on 11th – 14th December 2015. Originally scheduled for the 20-23 November 2015. 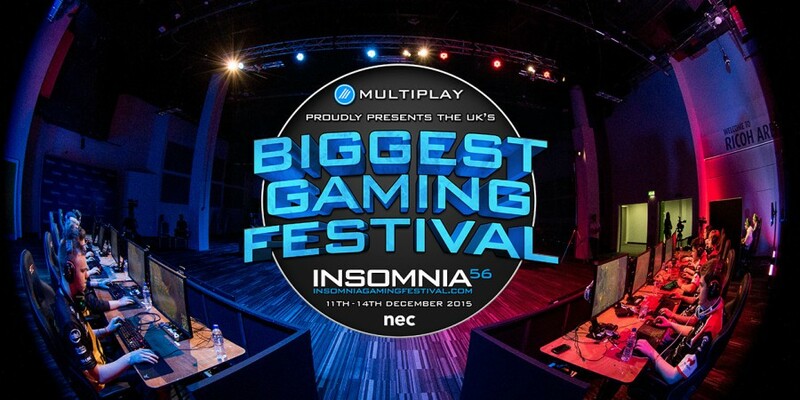 Insomnia 56 is rumoured to be one of the smallest Insomnia LANs in the recent years. The new, more expensive, venue can hold many more people but Multiplay have increased the ticket prices, and changing the dates from November to December will deter thousands of people, especially those who work retail jobs that cannot have days off in December and an i-series isn’t the top of the financial list when Christmas is just around the corner. The move to the NEC was definitely needed, but shouldn’t have been pushed through especially if the predetermined date was to be changed. I would like to see numbers of people who have a season ticket that can’t attend i56 due to this change in date.